Our passion for producing nutrient rich, fresh organic food led us to head to the country and start Snug Farm. 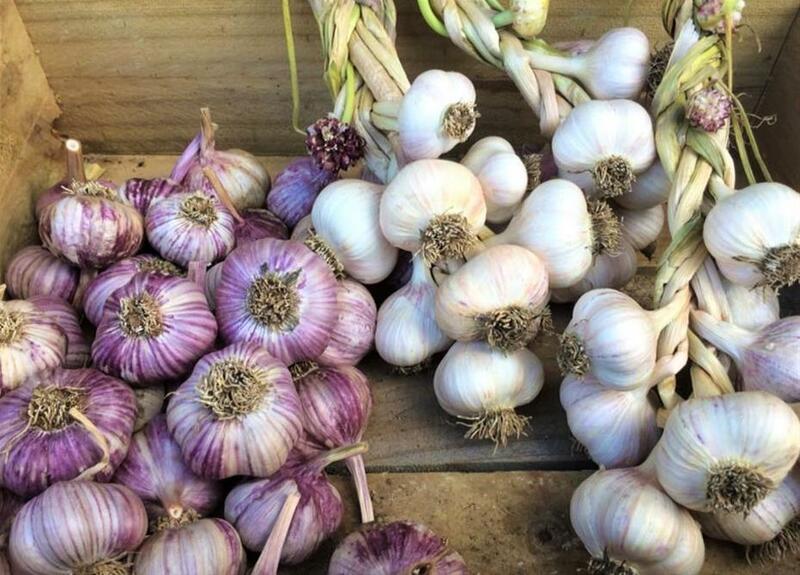 Set high amongst rolling hills near Oberon NSW we grow our garlic and produce in fertile basalt soils. Surrounded by and assisted by our variety of farm animals, we utilise regenerative farming practises that focus of improving our soils year after year, hoping to leave our little patch a better place for future generations.